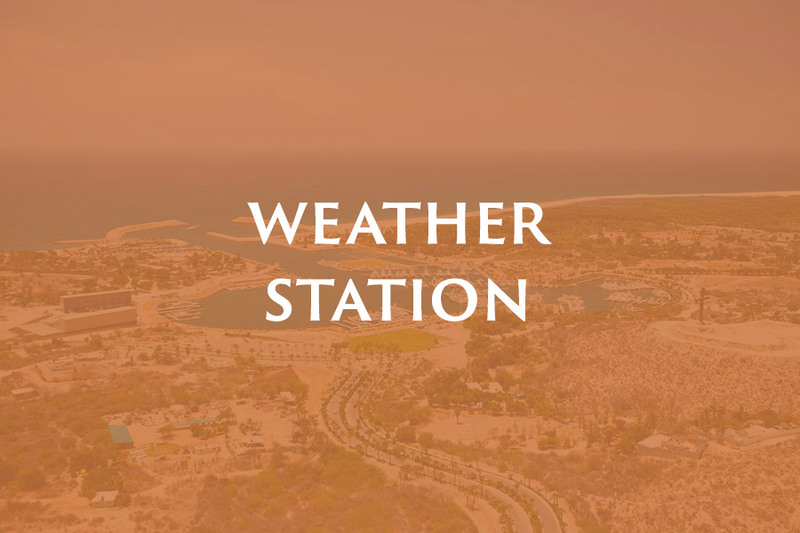 Located adjacent to the San Jose estuary and just a couple of miles from historic downtown San Jose del Cabo, Marina Puerto Los Cabos offers a sanctuary for you and your boat. 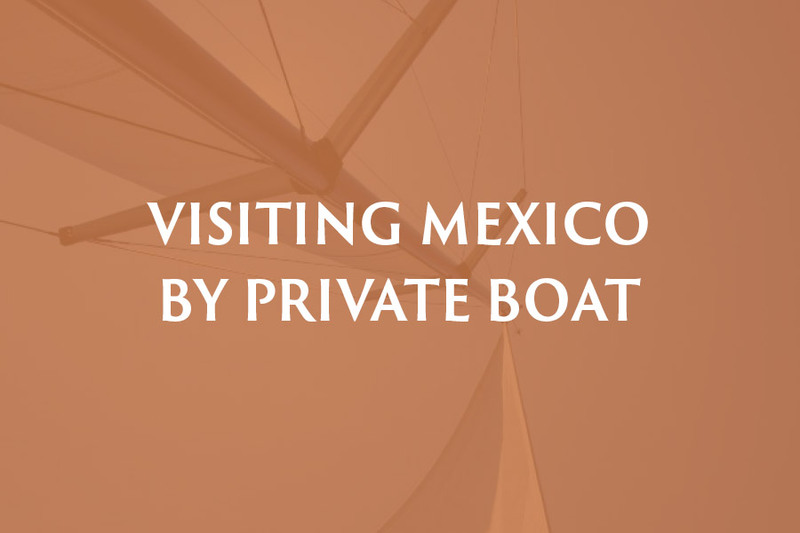 A full service marina with all the amenities, we offer you a laid back experience close to the history and culture of Old Mexico. 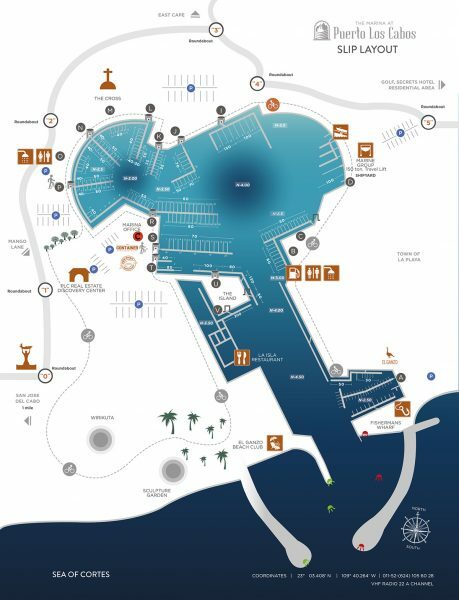 As one of the premiere marinas on the entire west coast of Mexico, Marina Puerto Los Cabos currently has 200 slips and accommodates up to 250 foot megayachts with concierge services, a maintenance yard, and all of the amenities the discerning boater looks for.